Ryan Adams’ upcoming U.K. tour remains scheduled as fans, troubled by recent allegations of the songwriter’s abuse, demand cancelations or refunds. Responding to complaints on social media, representatives for London’s Royal Albert Hall said show promoter SJM Concerts had assured the venue that the concerts would go ahead as planned and thus refunds were unavailable. 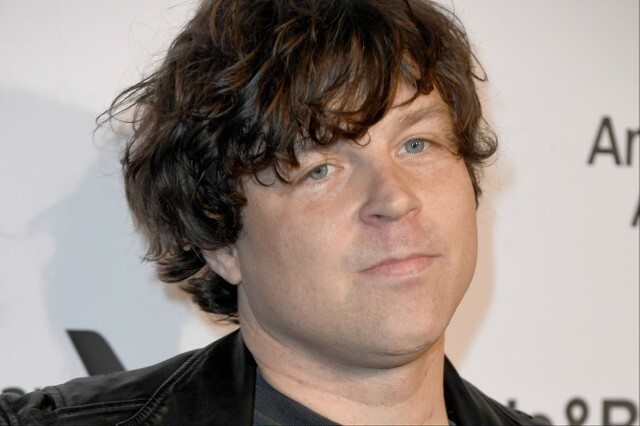 Hi Michael, the venue is being hired by a third party promoter SJM for the Ryan Adams concerts. The promoter has advised us that the concerts are still scheduled to go ahead. In recent weeks, Adams has faced substantial professional consequences: The release of his upcoming album Big Colors was canceled, and alternative radio programers have pulled back from playing his music. Explicit texts and photos Adams allegedly exchanged with the underage fan reportedly attracted the interest of the FBI. Adams’ scheduled U.K. tour dates, evidently intended to coincide with the now-withdrawn album, are set to take him to a half-dozen cities in the U.K. and Ireland beginning March 30.